Barbara Burke is a Senior Account Executive on the Sapers & Wallack/ The Hilb Group of New England Group Benefits team. 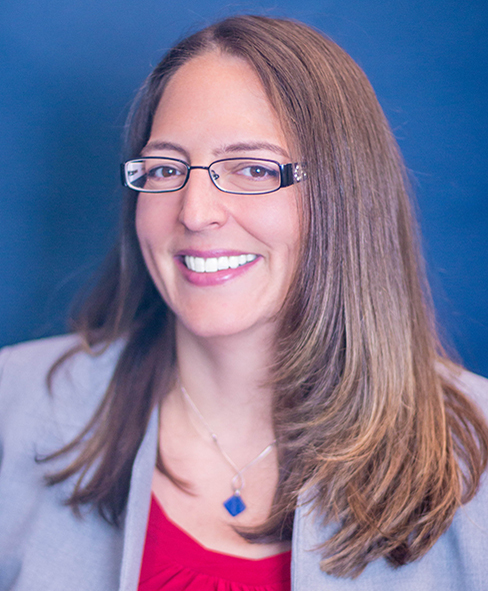 Barbara has over 13 years of industry experience working for Boston area firms and is well versed in benefit program design, implementation and compliance. She holds a Life, Accident and Health Producer license. Favorite places to visit: Forests of Vermont and New Hampshire, Waterfalls in Tennessee, most any beach I can get to.